Will Points Earned From All Southwest Promotions Count Toward the Companion Pass? 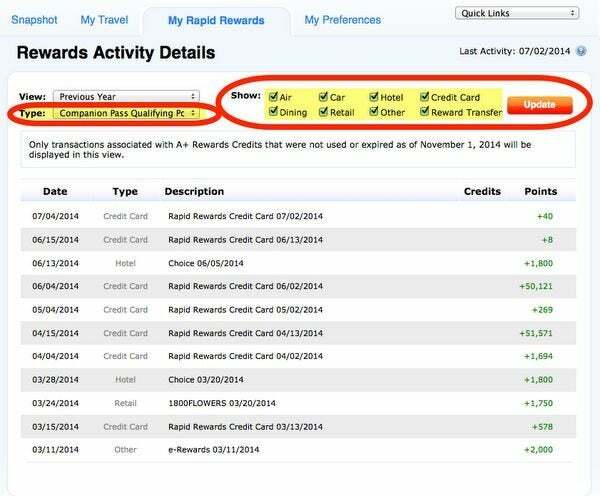 I came across this promotion offering Southwest Rapid Rewards points for purchasing MGM Resorts gift cards. Any idea if the points would count toward a Companion Pass? How long do these promotions typically run for? And how long for the points to post? At any rate, it could be a good opportunity for your readers (like me) who like Vegas! Southwest often runs promotions through which you can earn bonus frequent flyer points. 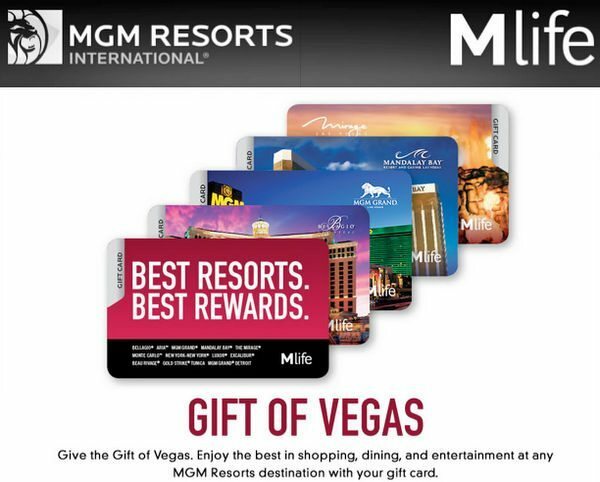 Until January 15, 2015, you can earn up to 6,000 points when you buy an MGM Resorts gift card. But will these points count toward the Southwest Companion Pass? In my experience, BONUS points earned from Southwest promotions typically do NOT count toward the Southwest Companion Pass. But the regular points you earn from spending money generally DO count. There was also a Rocketmiles promotion where folks earned 3,000 bonus Southwest points on their 1st booking. Those bonus points did NOT count either (but regular points earned from hotel stays did count). Confused About Which Points Count Toward the Southwest Companion Pass? However, we spoke with a Southwest representative and they confirmed that the points earned from the MGM Resorts gift card deal WILL count toward Southwest Companion Pass status! You can earn a maximum of 24,000 Southwest points per account. 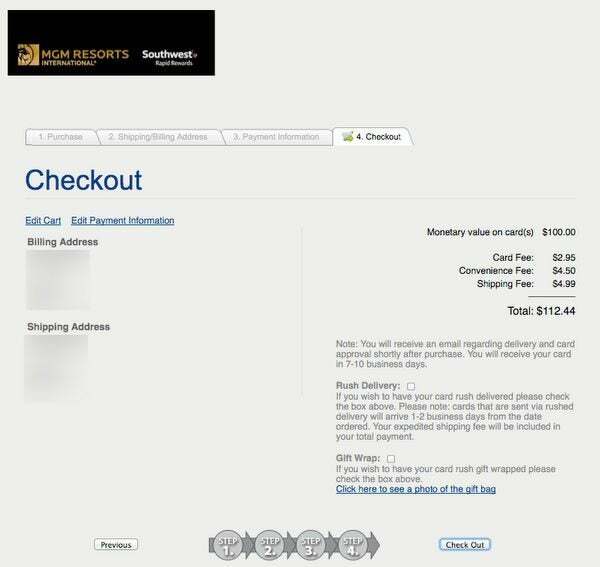 This could be a good deal if you plan to stay at an MGM Resort in Las Vegas anyway. But I wouldn’t change my travel plans just to earn bonus points! Strangely, there’s no field on the gift card order page to enter your Southwest Rapid Rewards number! Where Do You Enter Your Southwest Account Number? So we called Southwest and asked how the points would be credited. The representative said that you’d get the points if you signed-in to your Southwest account 1st, then navigated to MGM gift cards from the Southwest promotions page. She also said folks could always call Southwest customer service at (800) 435-9792 if for some reason the points don’t post. Note: It can take 6 to 8 weeks for points from Southwest promotions to appear in your account. That said, in my experience it usually only takes ~ 1 to 2 weeks (like when I ordered flowers and gifts to re-qualify for the Southwest Companion Pass!). If you’re not sure if points from a Southwest promotion will count toward the Companion Pass, it’s always safest to call Southwest at (800) 435-9792 to confirm. This way, you can double-check that you got credit for points you’ve earned! You can earn bonus Southwest points when you buy MGM Resorts gift cards until January 15, 2015. In general, BONUS points from these deals do NOT count toward the Companion Pass. Points earned from spending money through these promotions usually do count. Thanks for the question, Bert! I don’t think I will hear back before the 15th. Ben-if you hear anything from Southwest, let us know. 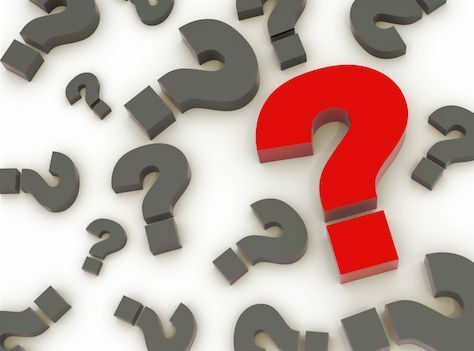 I posted a question on the contact page for Million Mile Secrets, but I am not hopeful about getting a response before the theoretical deadline. Yeah, would like an update as to whether this is still available. The link to the promotion works, however there is nothing on the promotions page that says anything about the program. Also like he said above, there is no place to enter your RR# on the page. I have an email into southwest currently asking them for clarity as to whether this promotion is still going on. Any update on whether we can still get in on this? Jerimiah, yes…. Once you get the companion pass you can add a person to any flight you have booked. If you booked your wife or someone else you may have to call sw customer service to get them cancel the flight you paid for the companion with points, then you can easily add a companion to your flight. Since the link to the mgm deal is not on rapid rewards im not sure if its still valid.